Greeting everyone! 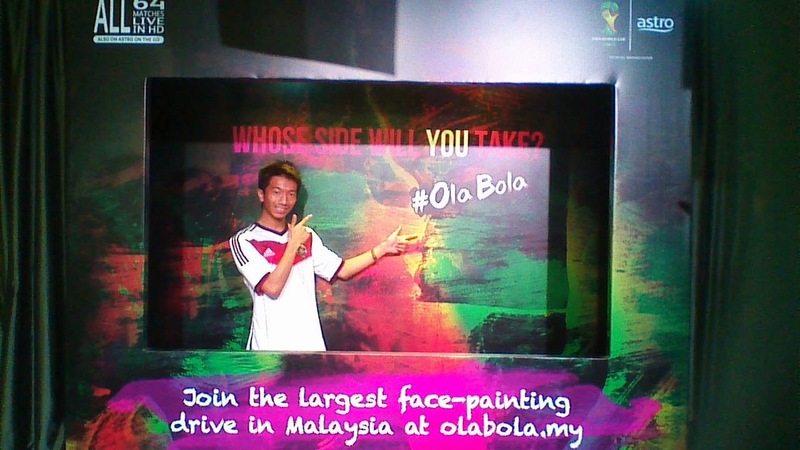 Thanks for ChurpChurp for the invitation for the #OlaBola World Cup Party yesterday (14/06/2014) at HongDae-Mun @ One City Mall, USJ. 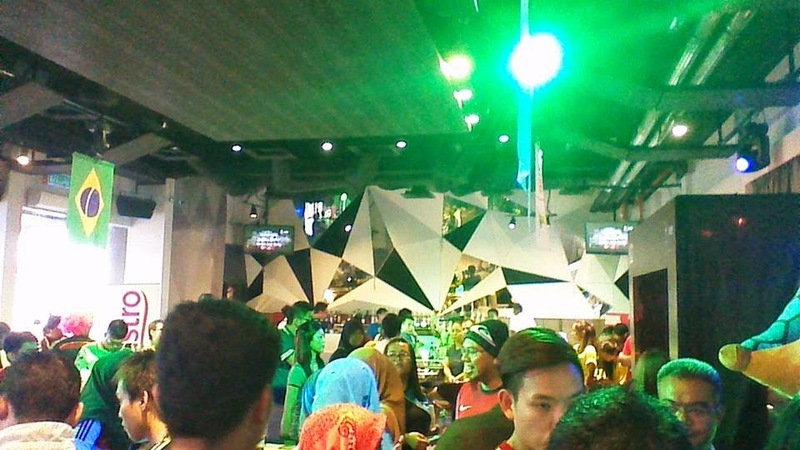 Besides that, I also would like to thank isaactan.net for fetching me to the event spot. Moreover, I would like to really thanks my pal, Wei Kean aka Baka for lending me his Windows Surface RT and one of my friend unable to join me on this event because (Weng Cheong) he got sometime to do on the last minutes. 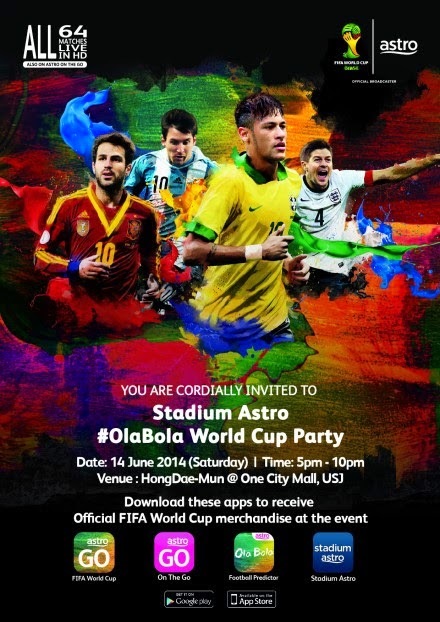 This is the invitation from ChurpChurp for the event "Stadium Astro #OlaBola World Cup Party"
There is a lot of functions that held on the party. 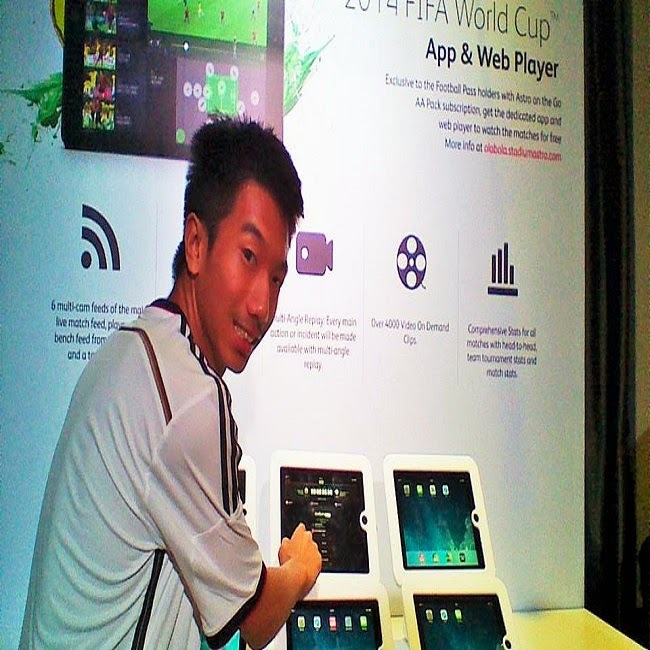 There are 4 applications that has been develop by Astro for the World Cup 2014. Here is the application that Astro has develop. 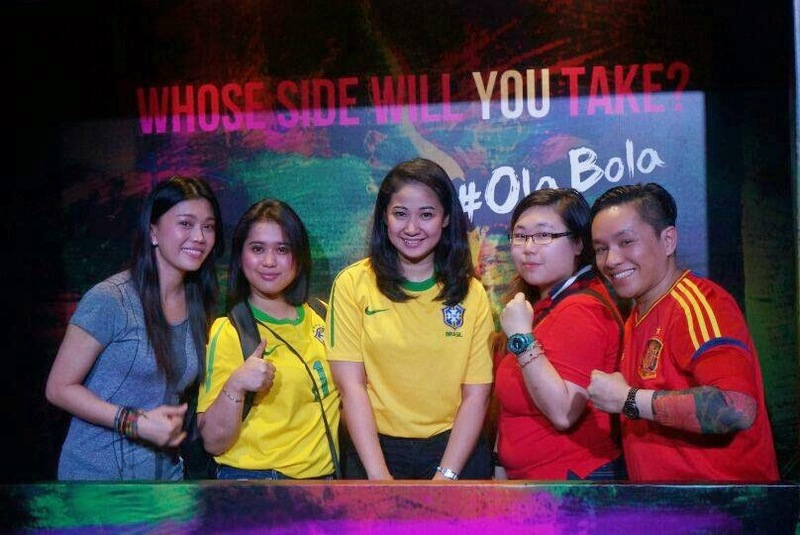 The applications such as Stadium Astro App, Astro Go 2014 FIFA World Cup app , Astro on the Go and also Ola Bola Football Predictor.There are a lot of people that participating on this event. This is one of the picture that I took on the event. Hey Isaac. Lets take a picture! Go Germany! Besides that, on the event, there are some question and answer section and few bloggers is participating for that. There are quite a number of question being asked and it is more on World Cup History. 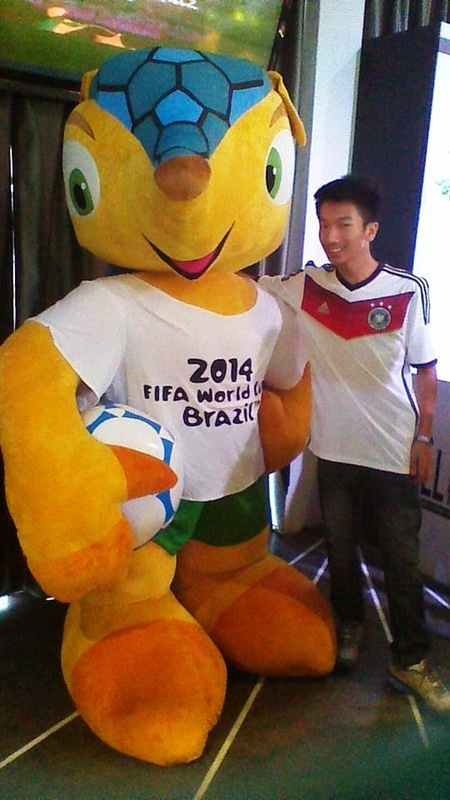 Besides that, there are a lot of people wearing Germany jersey. 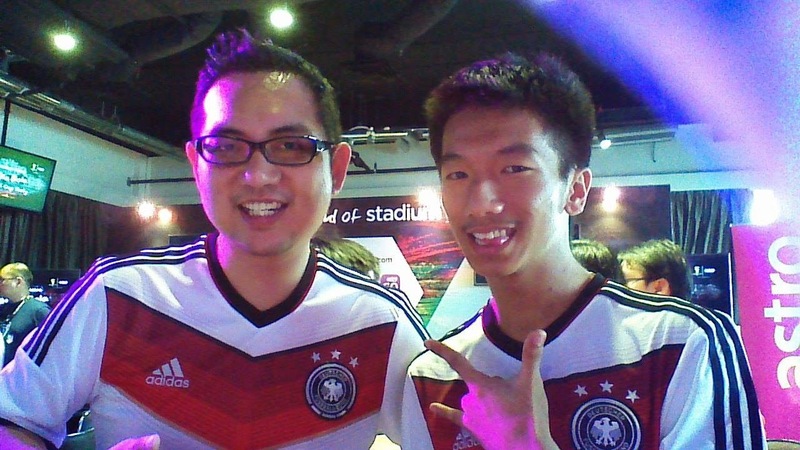 Of course I also wearing Germany jersey too. 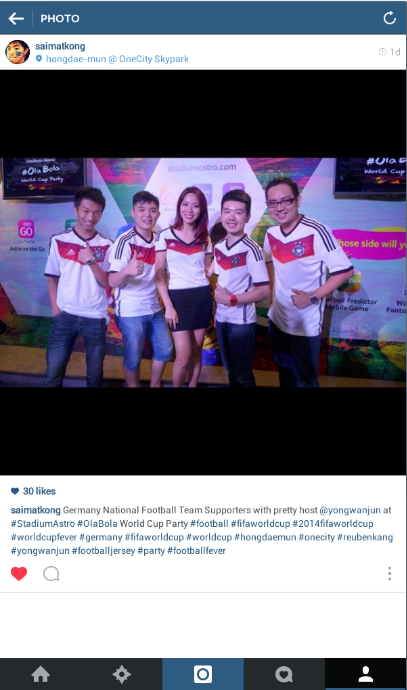 Here is the Germany supporting fans. I think the middle pretty is more attractive than 4 of us. In addition, there are some games that available doing the event. We will be arrange in a team. A team consist of 6-7 peoples. Guess what Kelly, Asman and Rawlins in my team too. 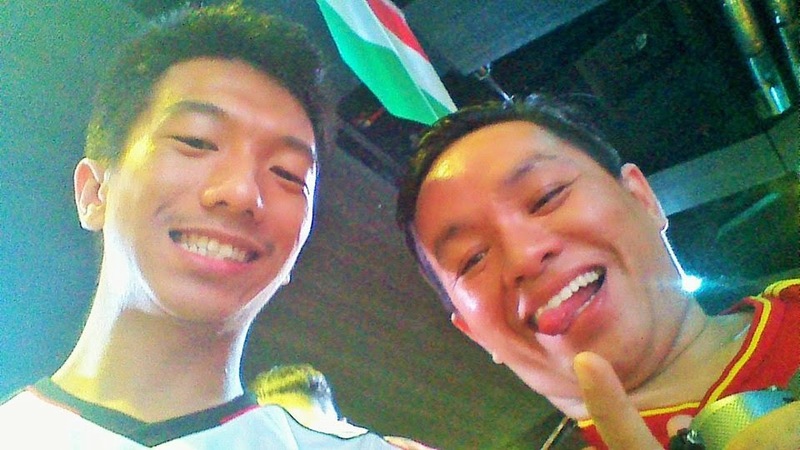 Rawlins and I was self-ing during the event. We are young and cute and we know it. Guess what I'm pointing? 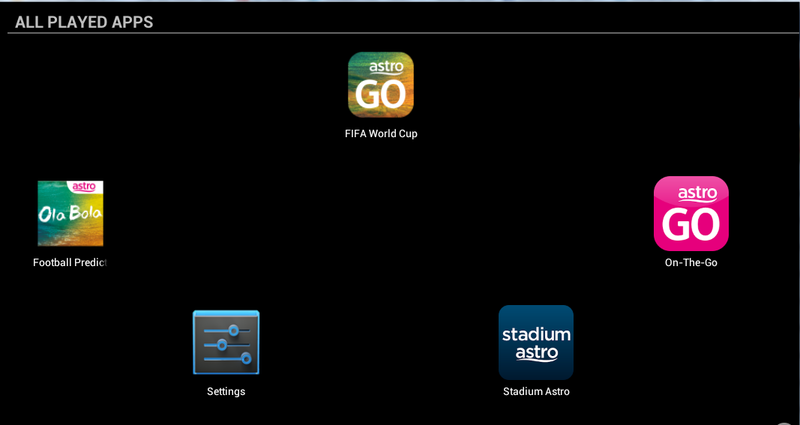 This is the Astro Go 2014 FIFA World Cup apps. Overall, everyone is enjoying on the event. On only that, we also able to know more people especially pretty girls but I kinda shy so I not manage to know any girls *sad* . 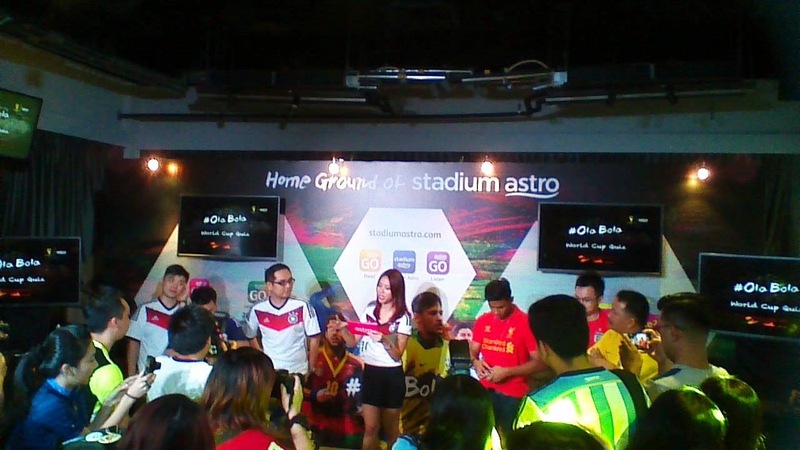 Before the event end, everyone has some souvenir from Astro. 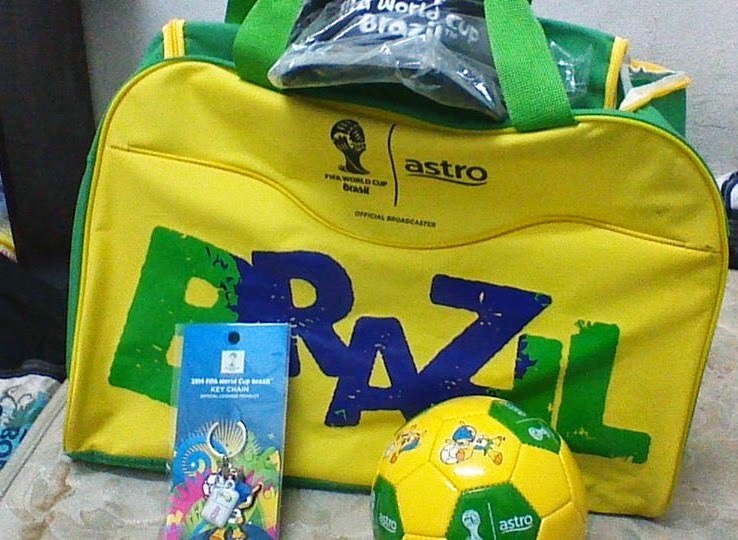 This is the gift from the Astro.